PingCAP, the company behind MySQL-compatible distributed database TiDB, said today that it plans its global operations after raising a $50 million Series C. The round was led by Chinese venture capital firms Fosun and Morningside Venture Capital, with participation from returning investors including China Growth Capital, Yunqi Partners and Matrix Partners. Based in Beijing, the company says it will also use the new capital to build more cross-cloud products. PingCAP is focusing on the North American market since it is the most mature cloud market, said Kevin Xu, the company’s general manager of U.S. strategy and operations, in an email. Founded in 2015 by Dylan Cui, Edward Huang and Max Liu, PingCAP has raised about $72 million so far, including its $15 million Series B announced in June 2017. TiDB is an open-source hybrid transactional and analytical database targeted at companies that need to handle large volumes of data and plan to scale up quickly, but still want to be able to use the same database. Many of its users come from the financial, e-commerce, gaming and travel industries and currently include Mobike, Bank of Beijing, Hulu, Lenovo and Ele.me. In terms of other distributed databases, TiDB is often compared to CockroachDB and FoundationDB. 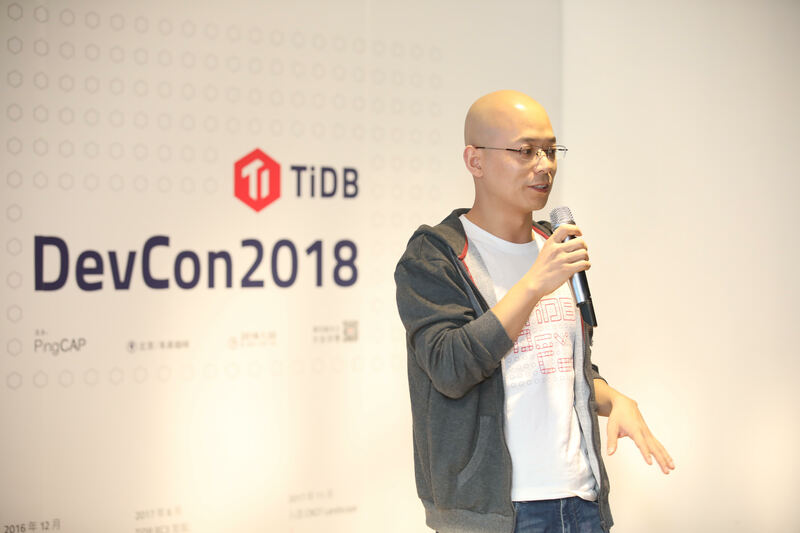 Xu says one of the main things that differentiatese TiDB from CockroachDB is its ability to handle hybrid transactional and analytical processing workloads at scale, in addition online transaction processing. It is also MySQL compatible, while CockroachDB is PostgreSQL compatible. He adds that FoundationDB is more comparable to TiKV, the key-value storage layer developed by PingCAP that recently became a Cloud Native Computing Foundation project, because FoundationDB is not a relational database like TiDB with a SQL interface.